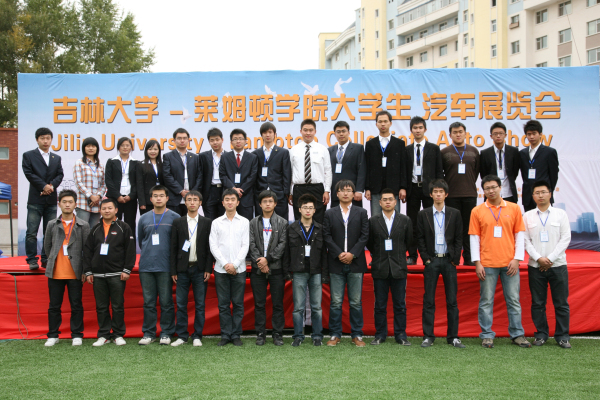 The Student Union is an autonomous organization for the undergraduates of JULC. It aims to enrich the campus culture and provide an important platform for exchange between the College and students. 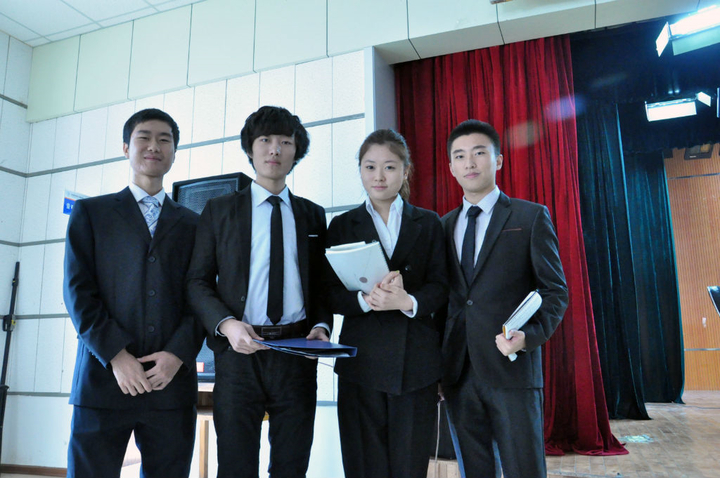 The English Association is an academic club for students who wish to improve their English. 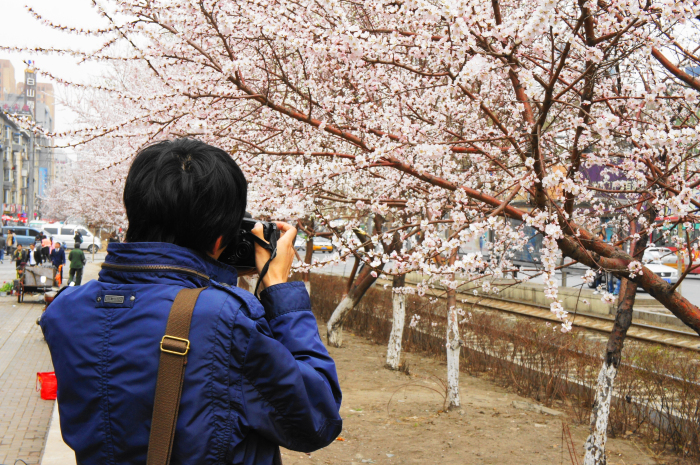 The group regularly conducts events, including English Corner and English movie screenings. The Brainstorming Association promotes independent and critical thinking. 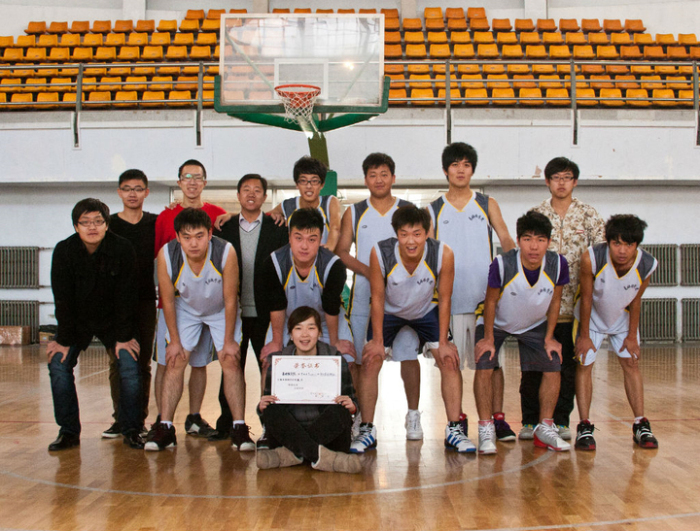 The club holds competitions periodically and some of the members represent Jilin University- Lambton College in the competitions held by Jilin University. The Technology Club is for students who are interested in this area. The club has groups which focus on computer science, natural science, auto science, and other related areas. The Automobile Association is a distinguished group in our school. What's more, the members of the association have successfully held 3 auto shows organized entirely by the students themselves. The Dance Association is a group that is full of passion. They exchange and learn different forms of dance like waltz, Latin, jazz, hip-hop, and may others. 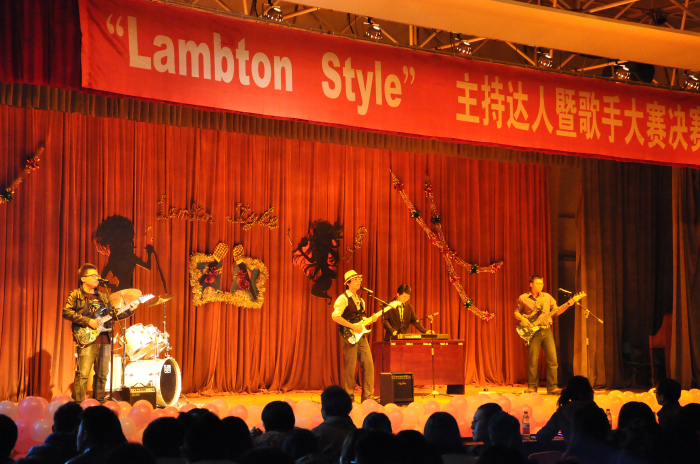 They perform at the welcome ceremony, graduation ceremony, New Year party, and some of the members take part in competitions. 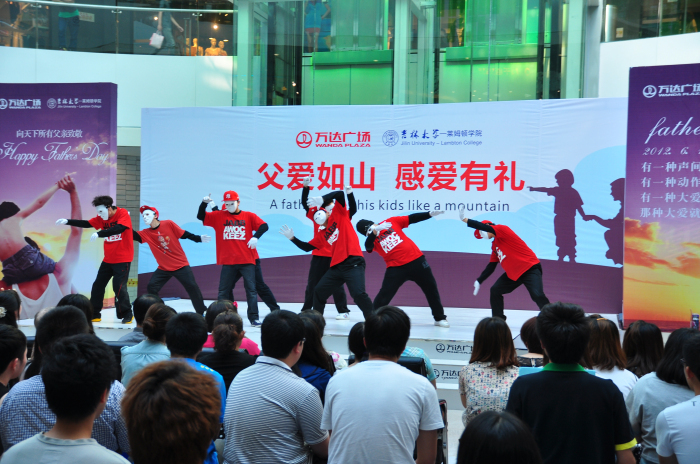 A specialty of Chinese culture, Kong Fu attracts many followers around the world. The Kong Fu Association supports the physical and mental development that results from training, with the ultimate goal of the association being the overall development of the individual. The club is for performers and enthusiasts of music. Members practice and encourage each other. 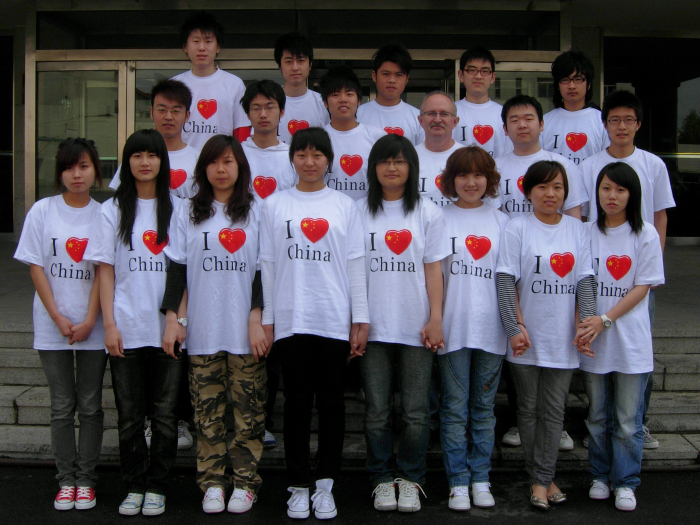 Often, they gather and play at parties and celebrations to the great enjoyment of the audience.